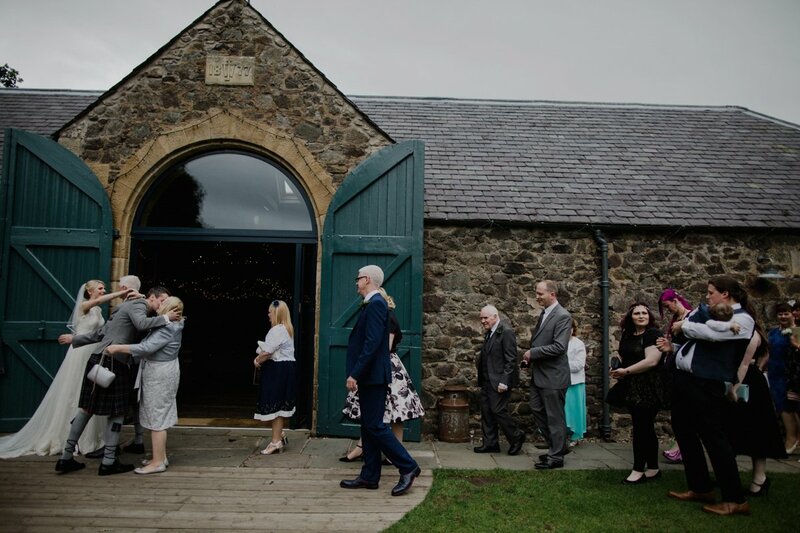 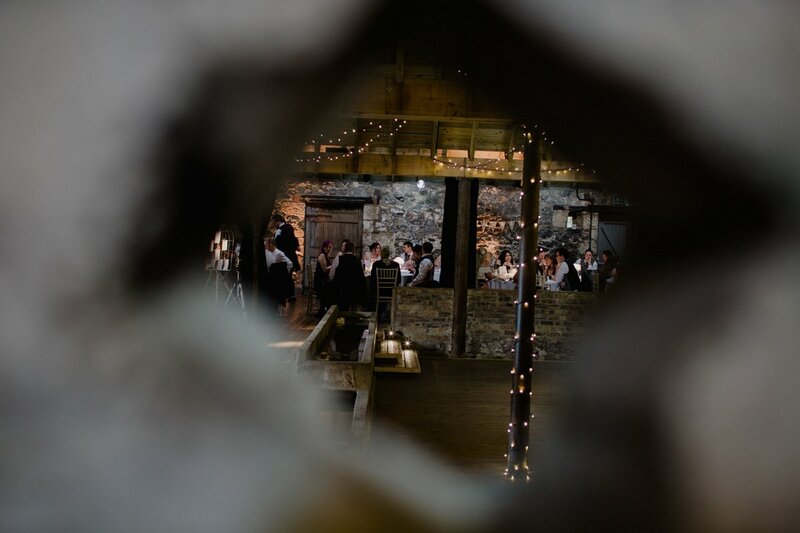 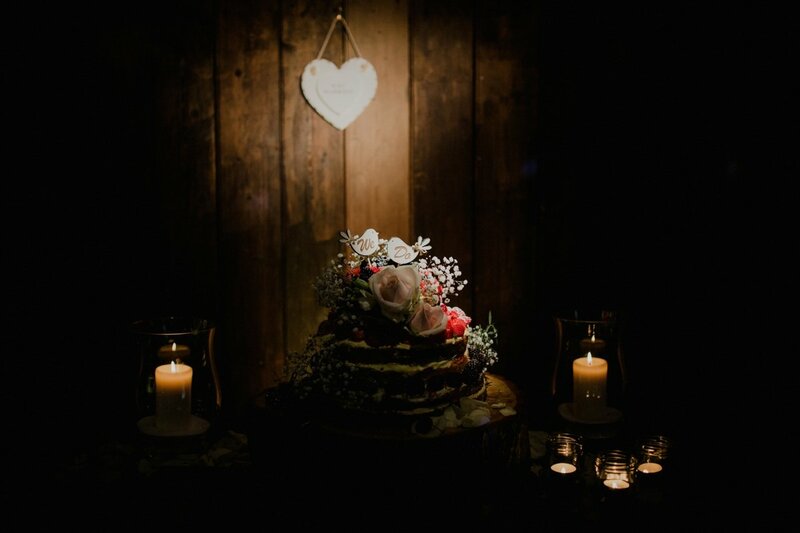 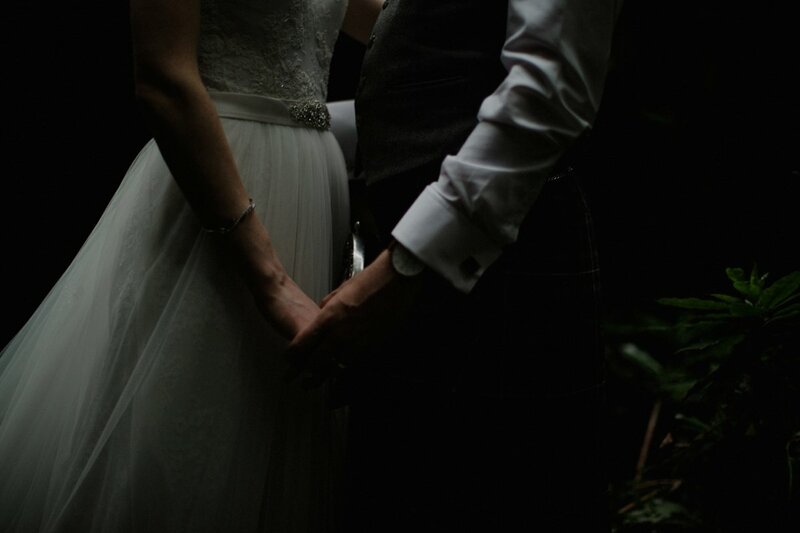 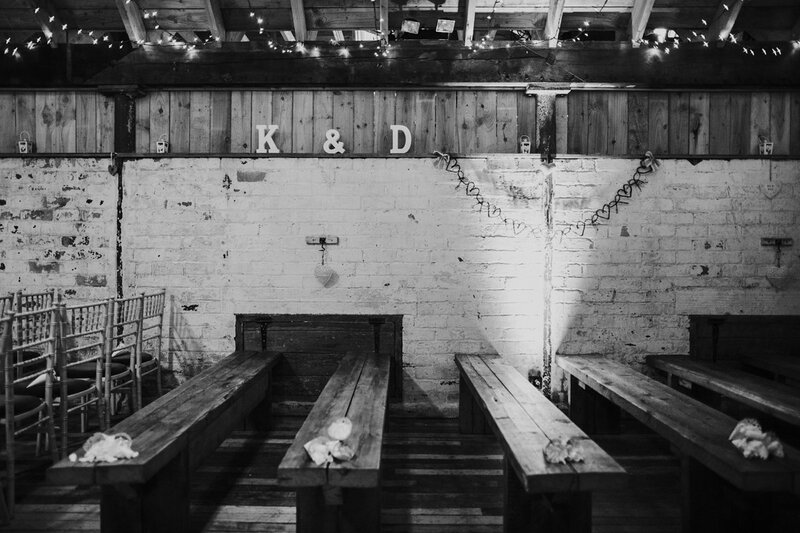 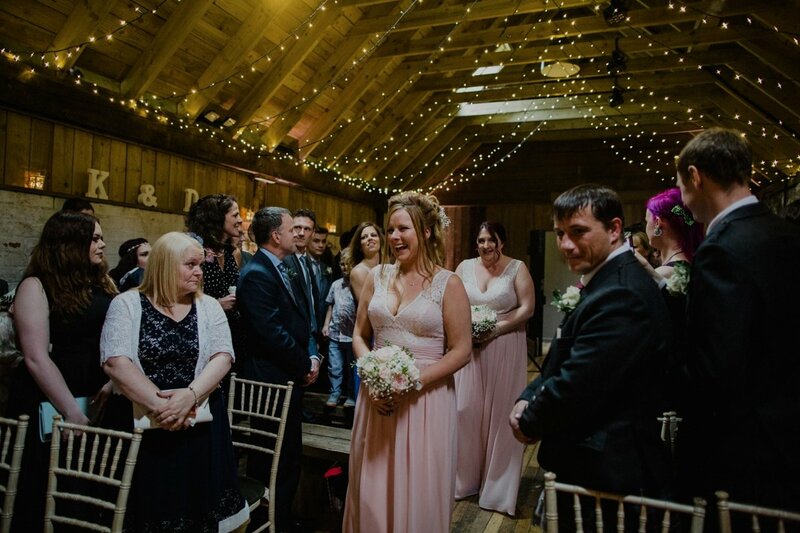 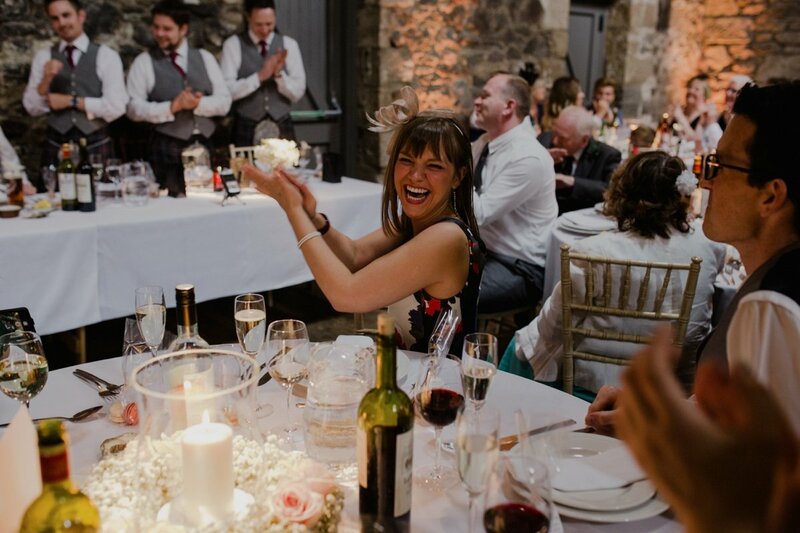 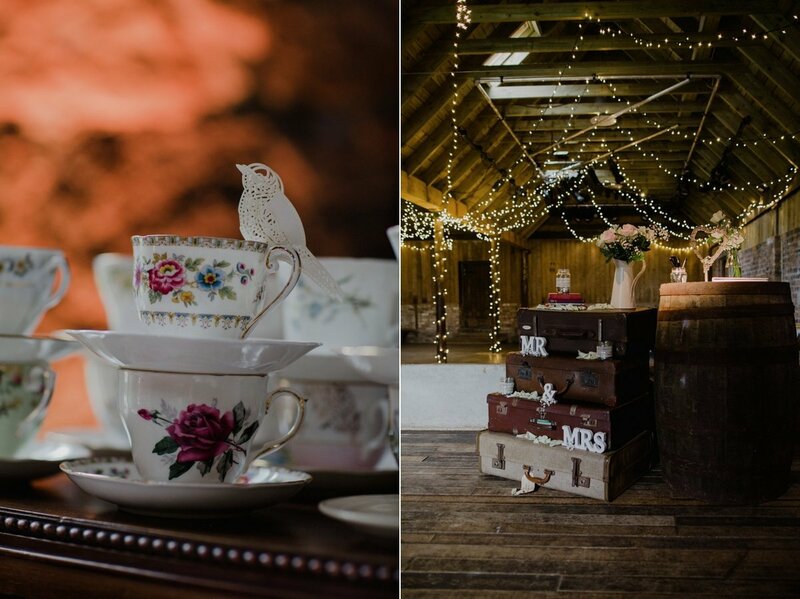 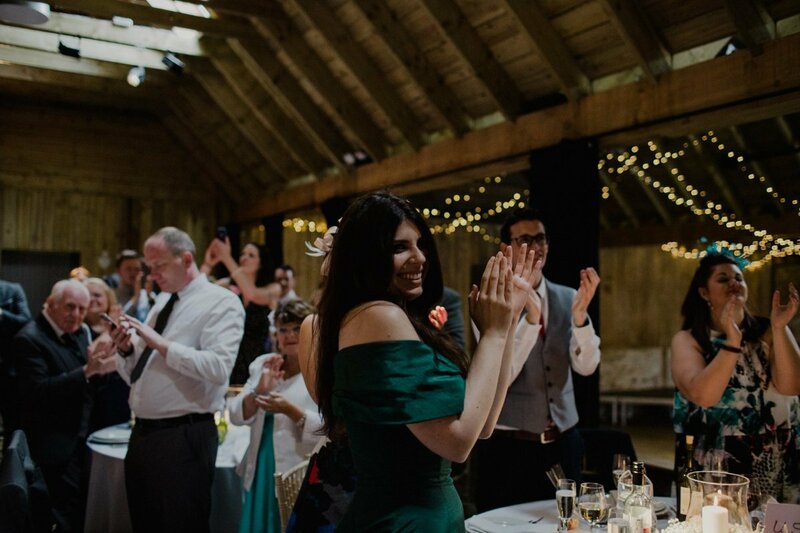 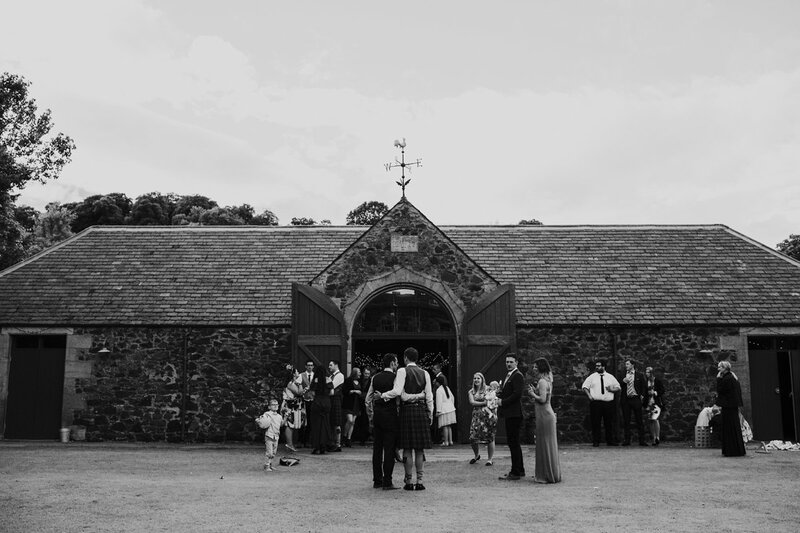 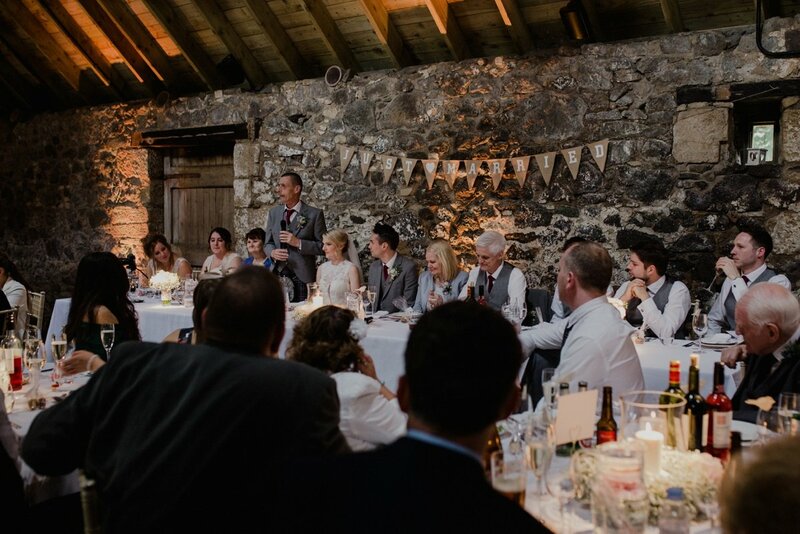 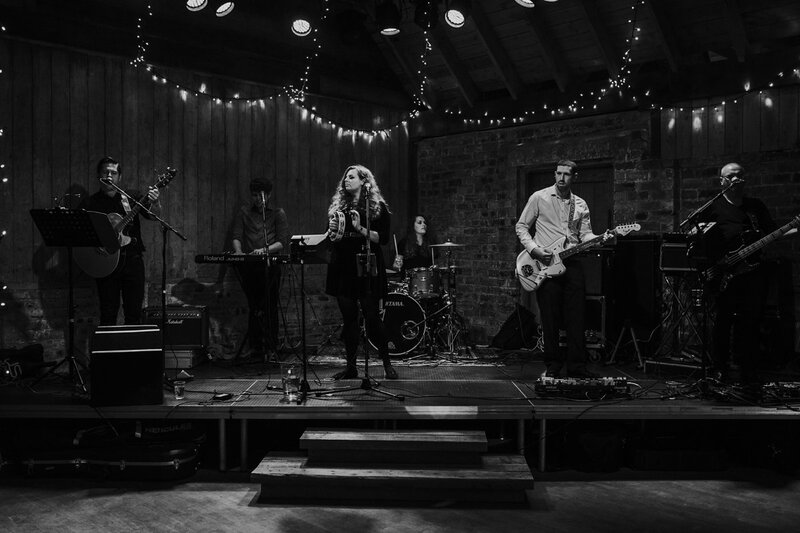 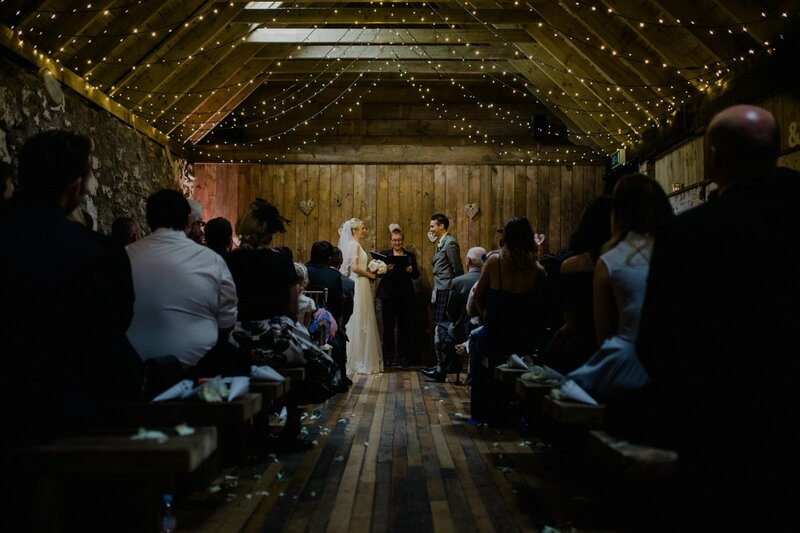 The Byre at Inchyra is one of my favourite wedding venues, nestled away in the Perthshire countryside yet just a hop skip n’ jump off the A90 so super handy. 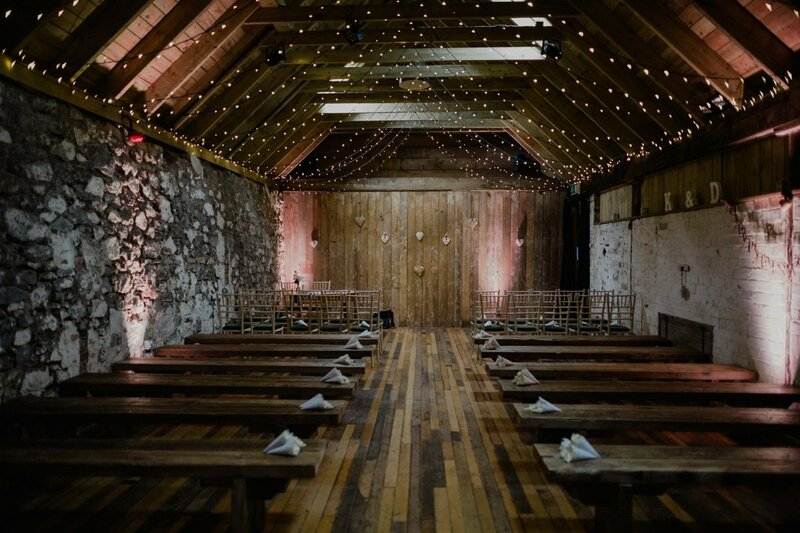 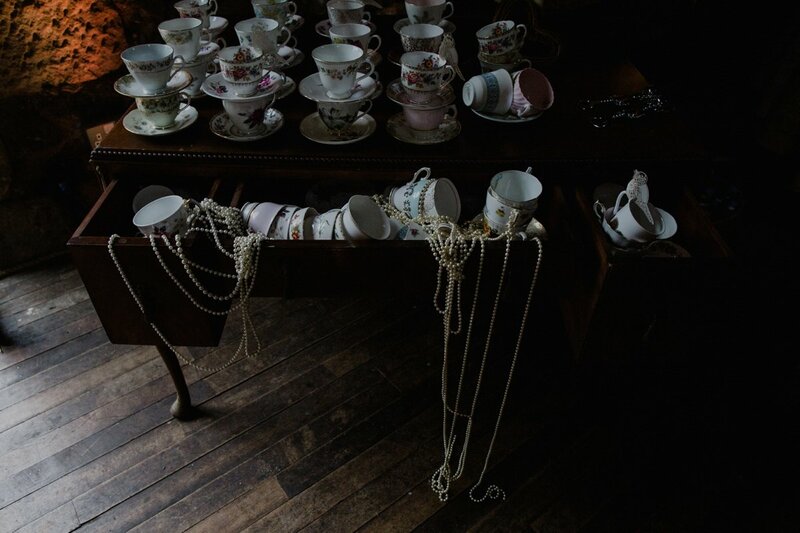 You get a bit of everything, beautiful gardens, an nice big old house to get ready in and a rustic atmospheric barn to boot. 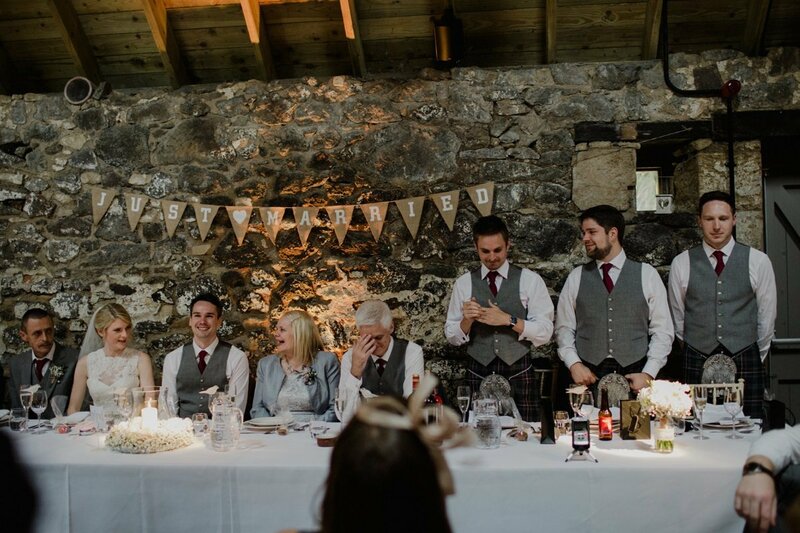 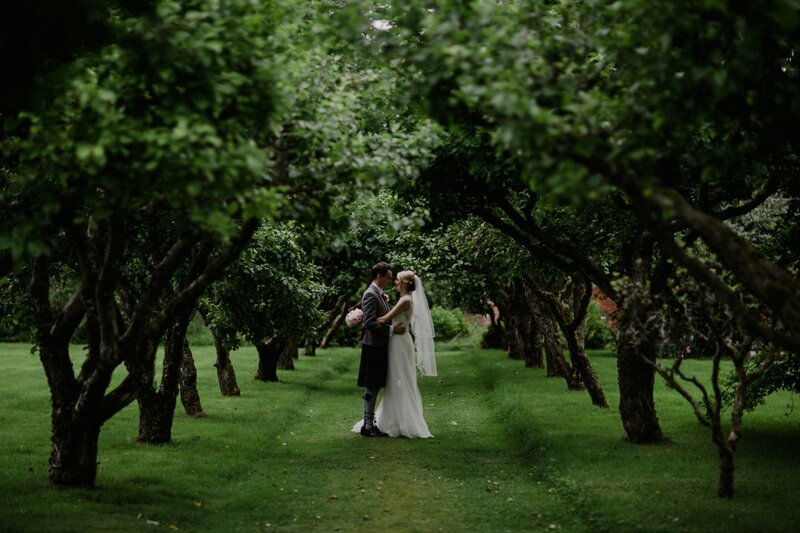 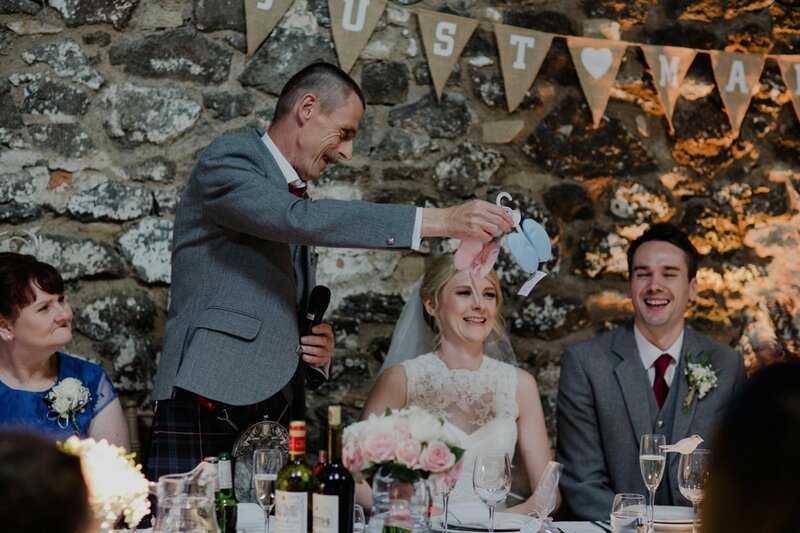 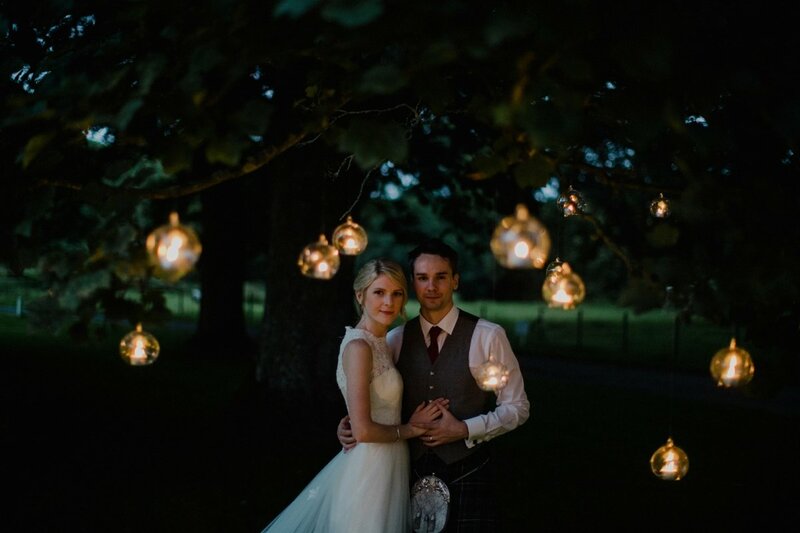 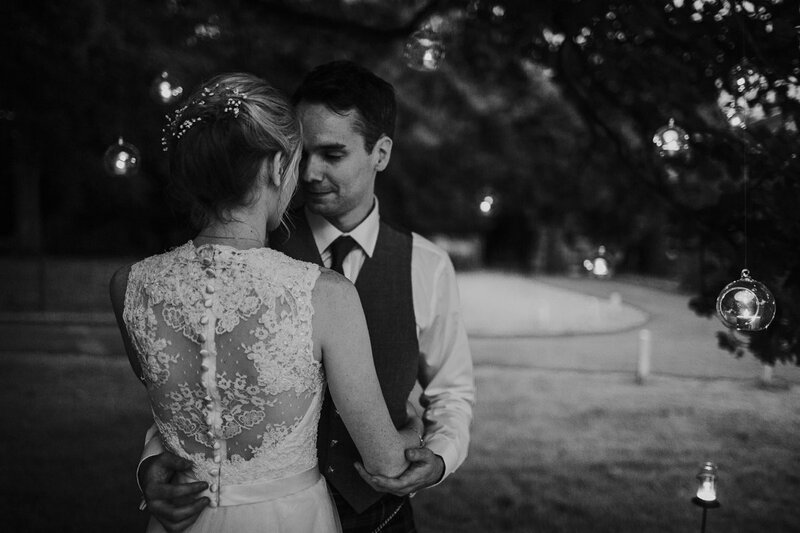 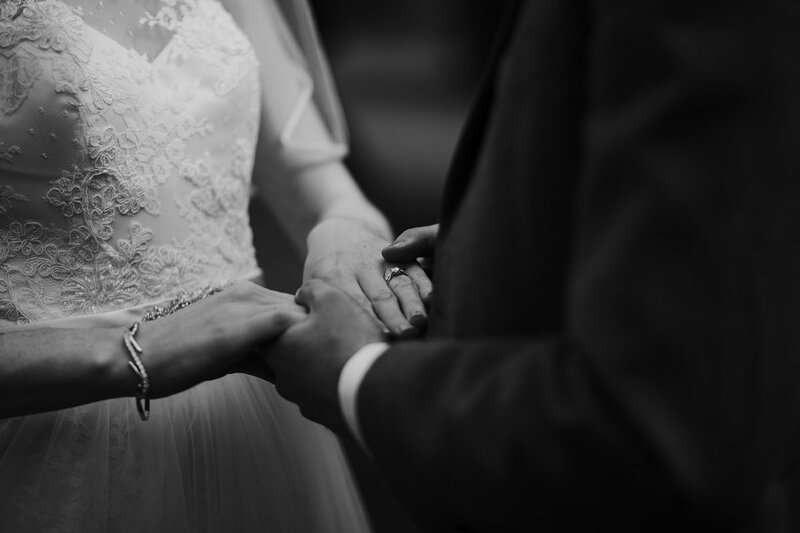 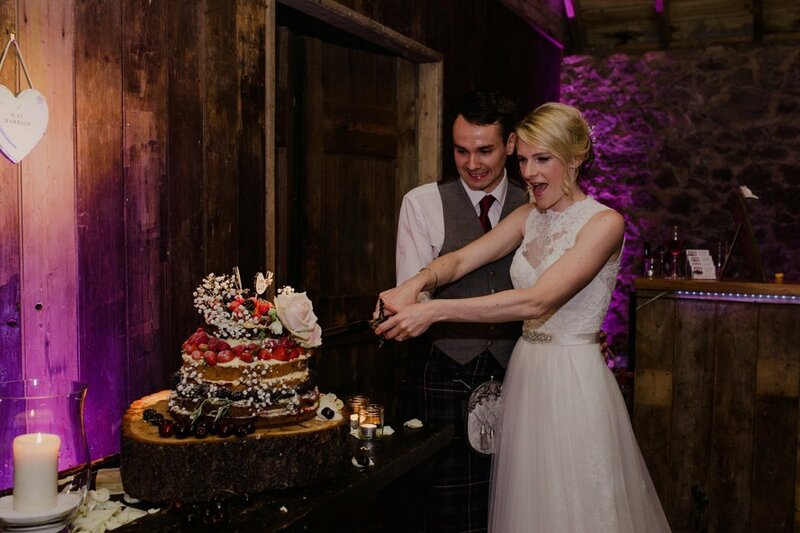 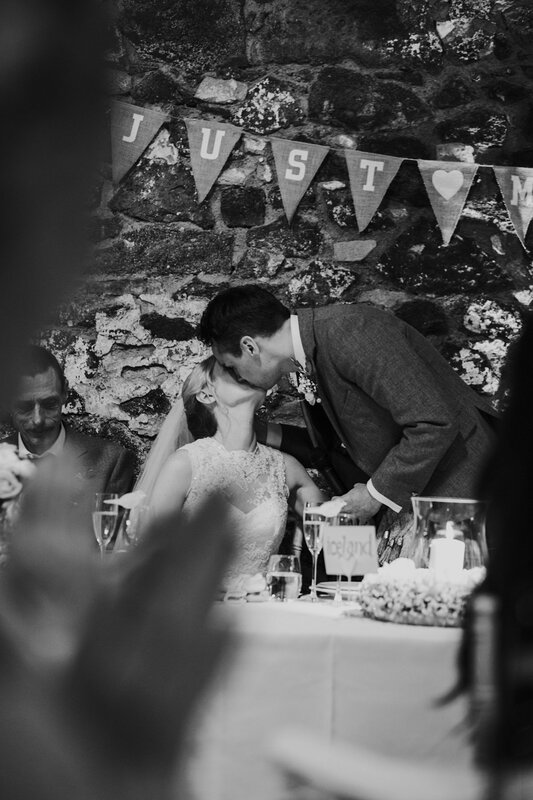 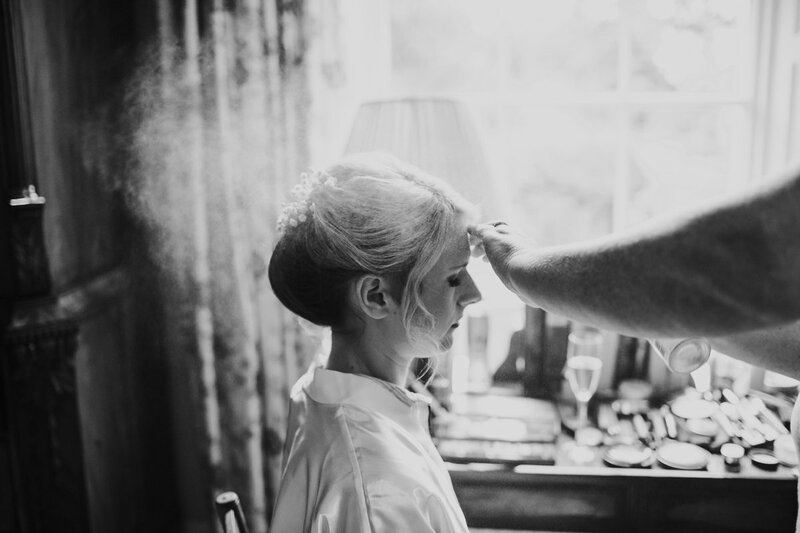 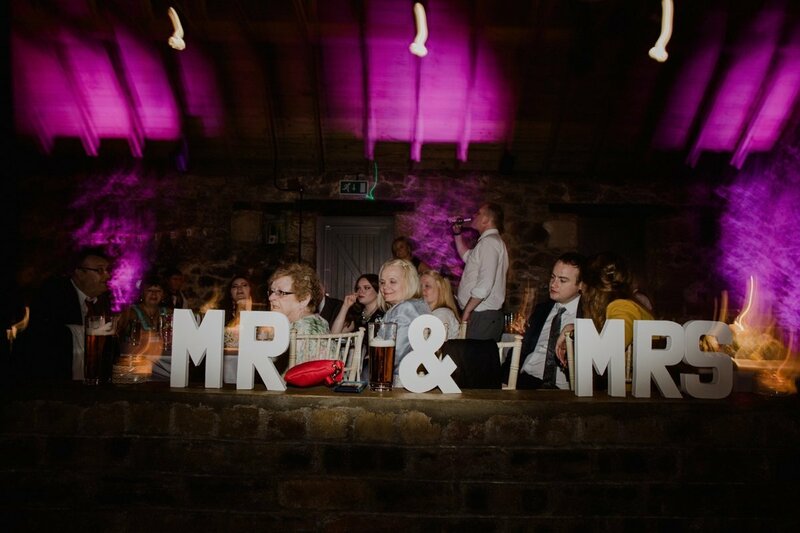 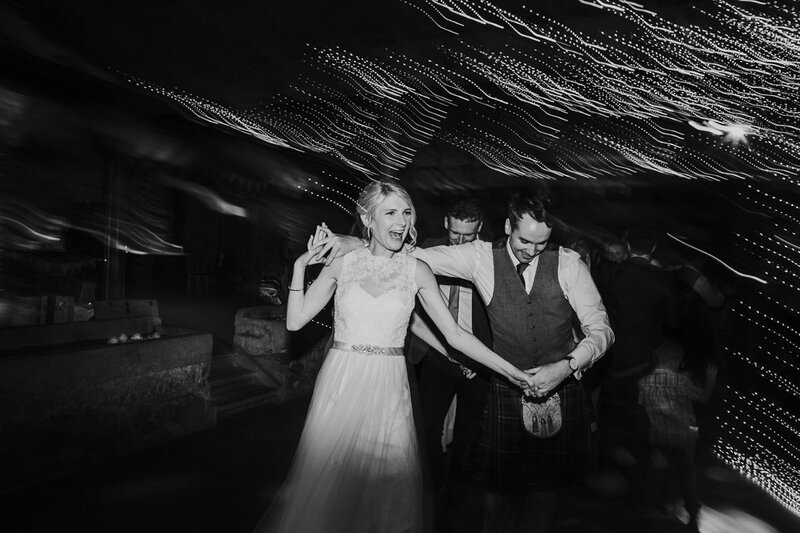 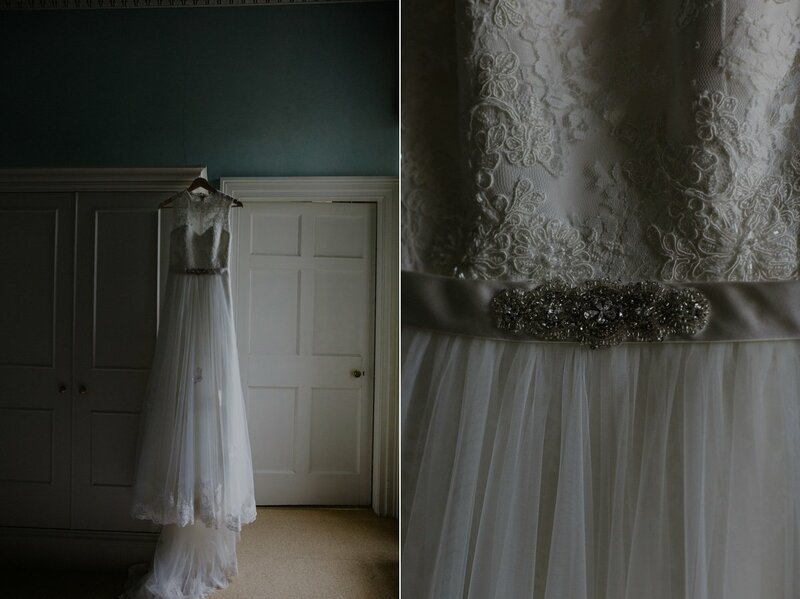 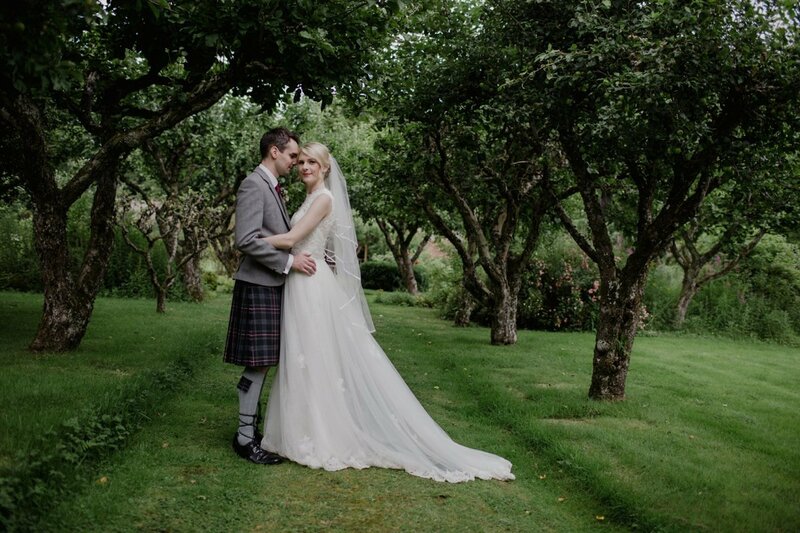 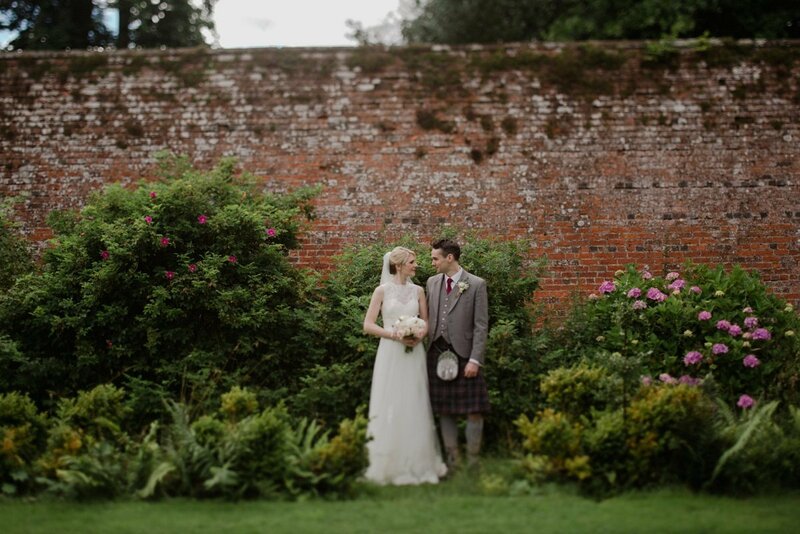 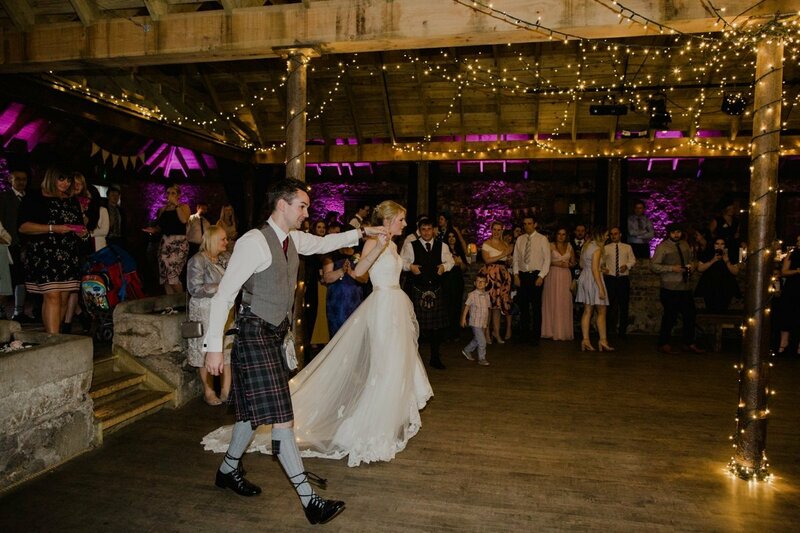 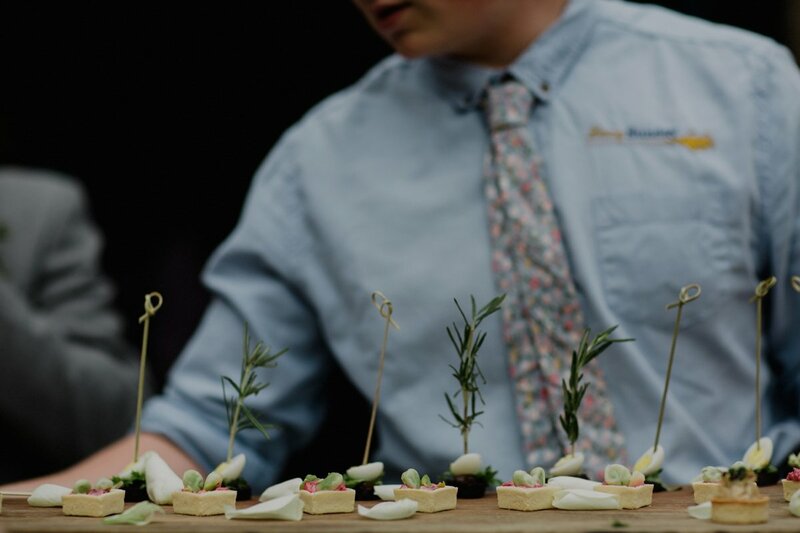 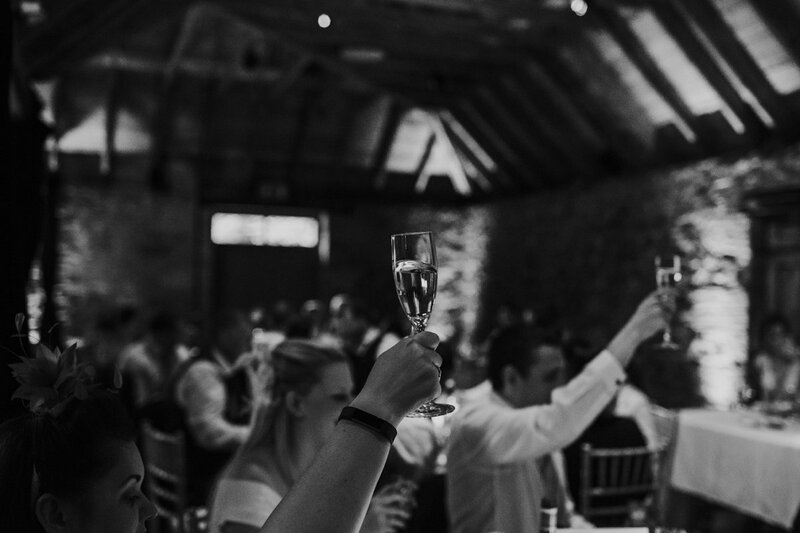 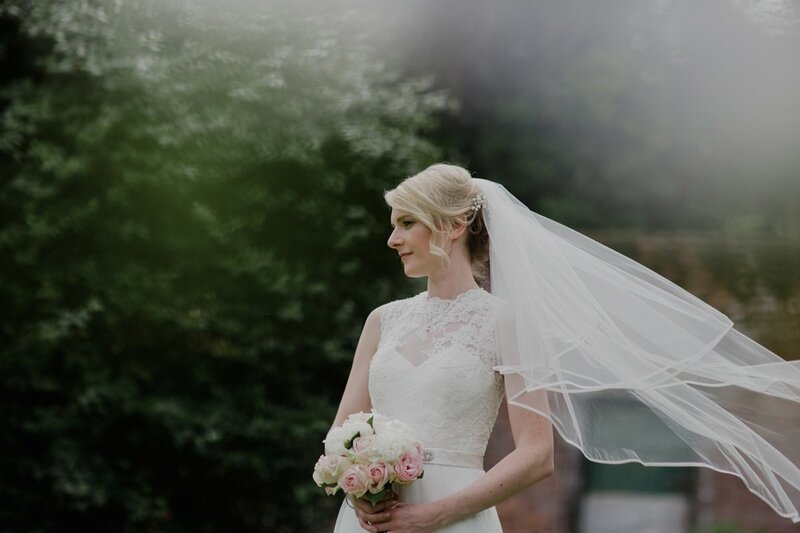 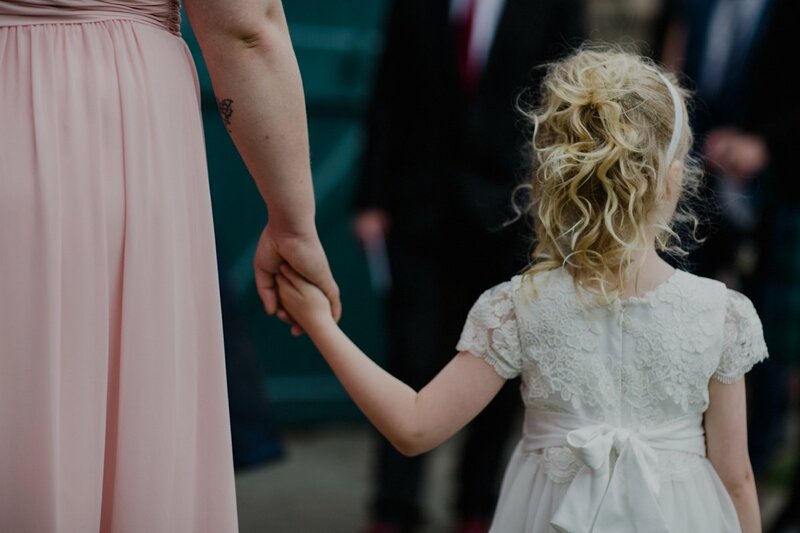 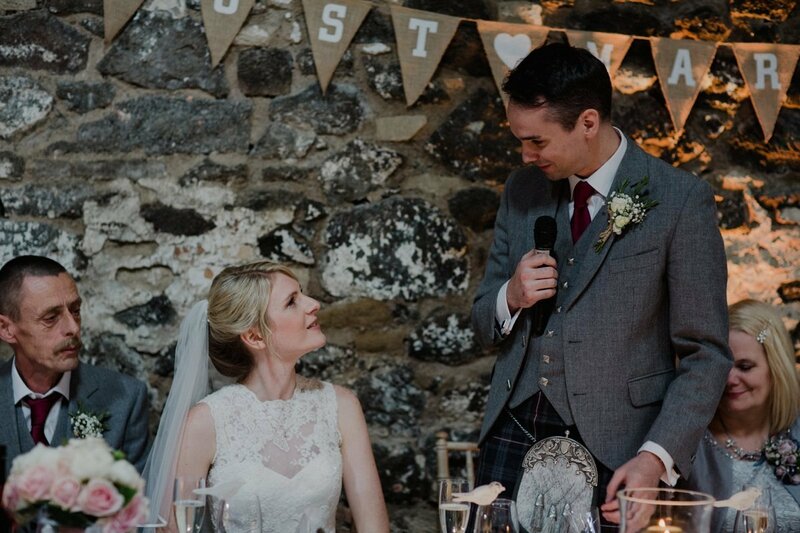 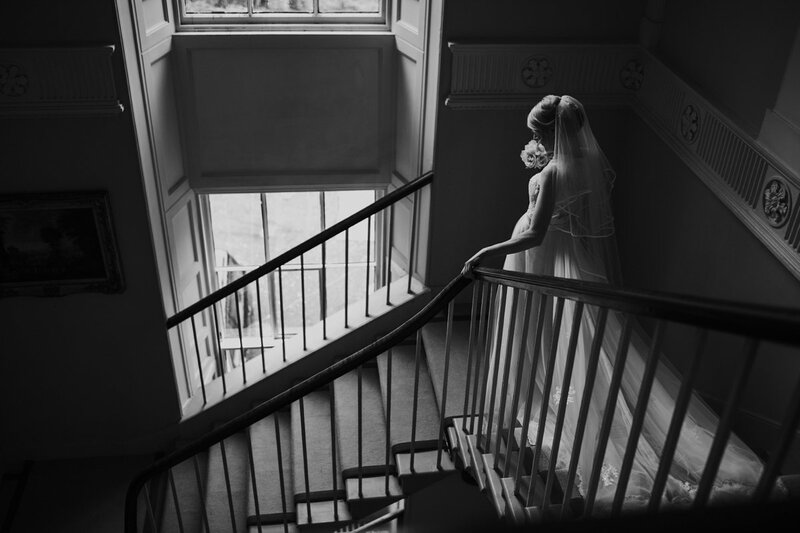 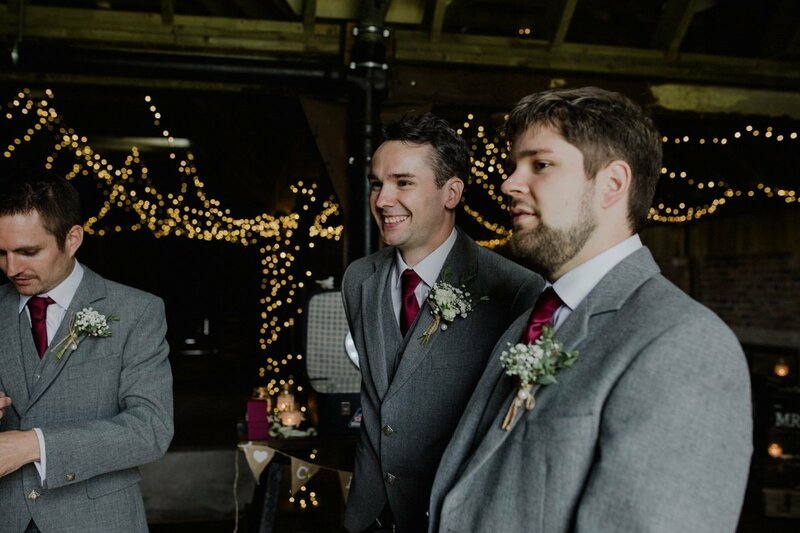 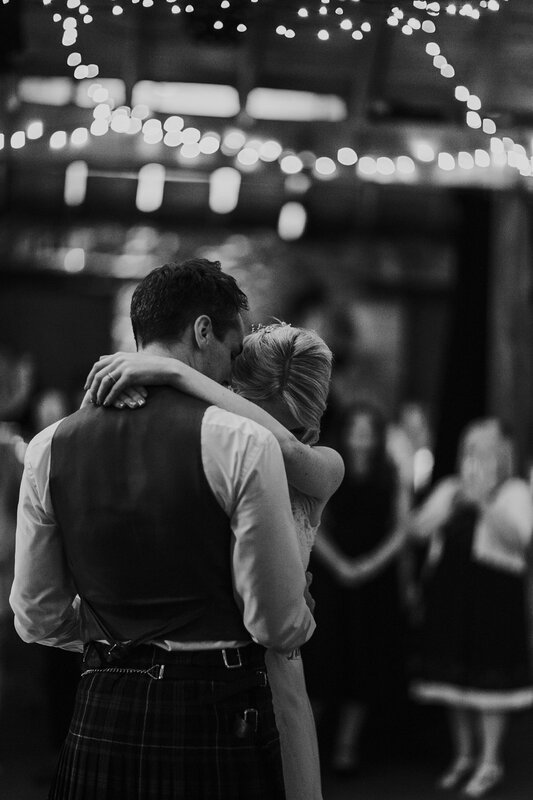 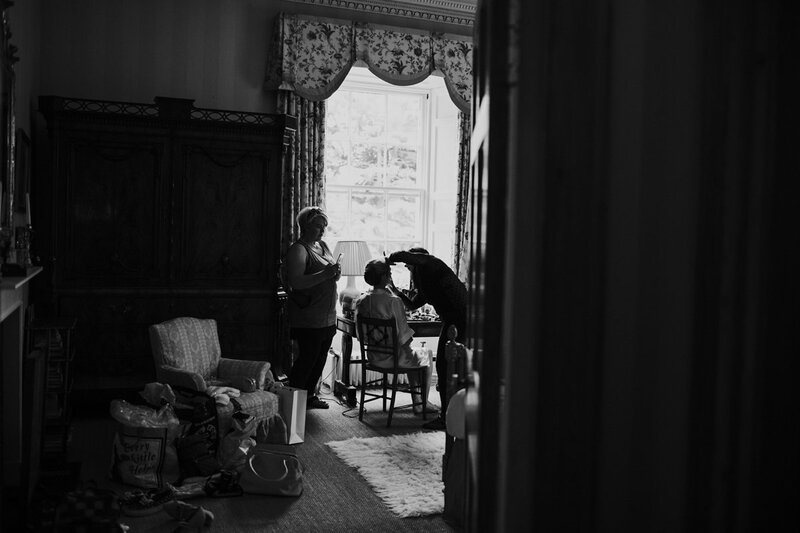 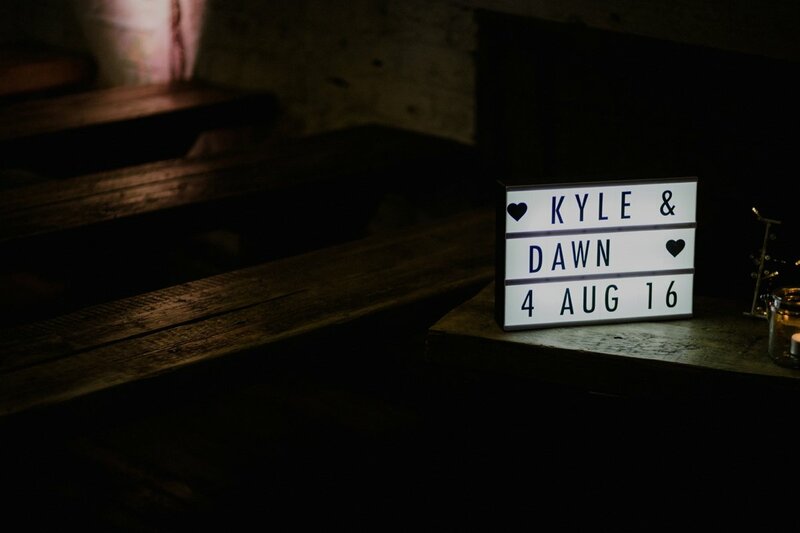 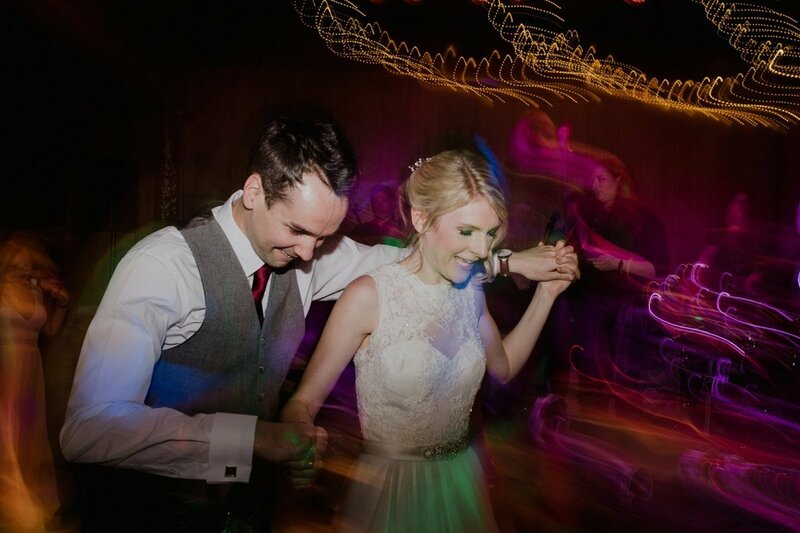 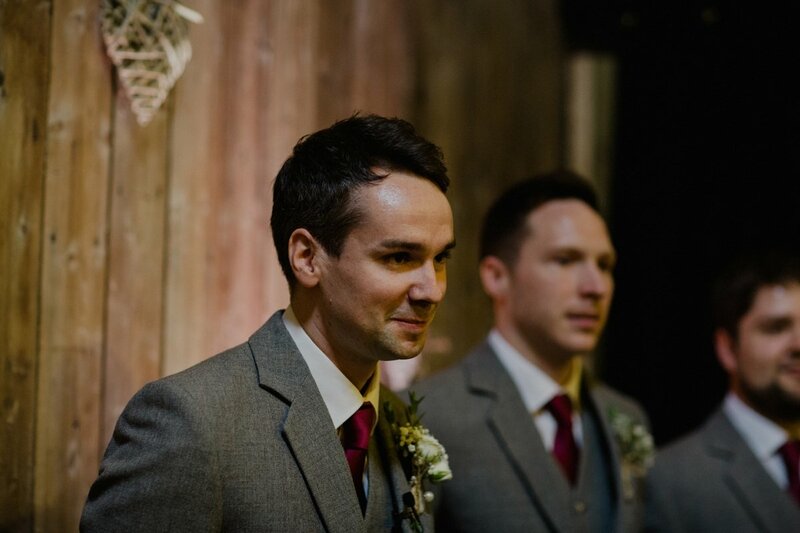 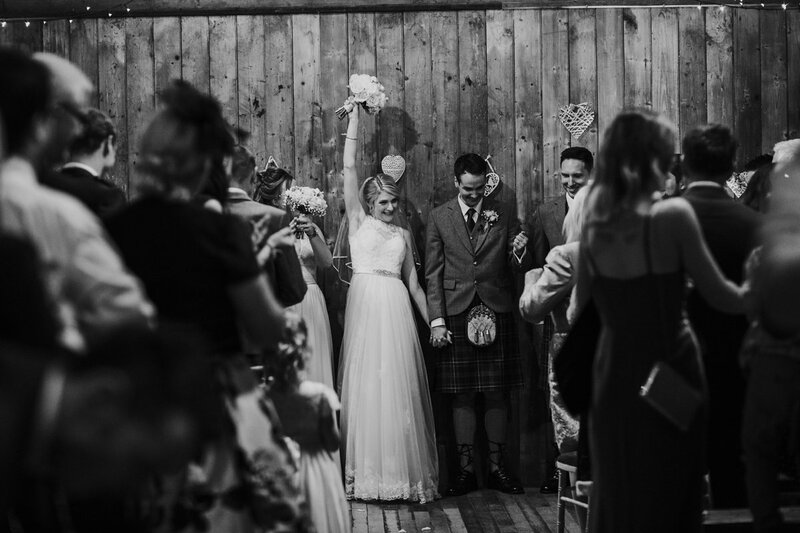 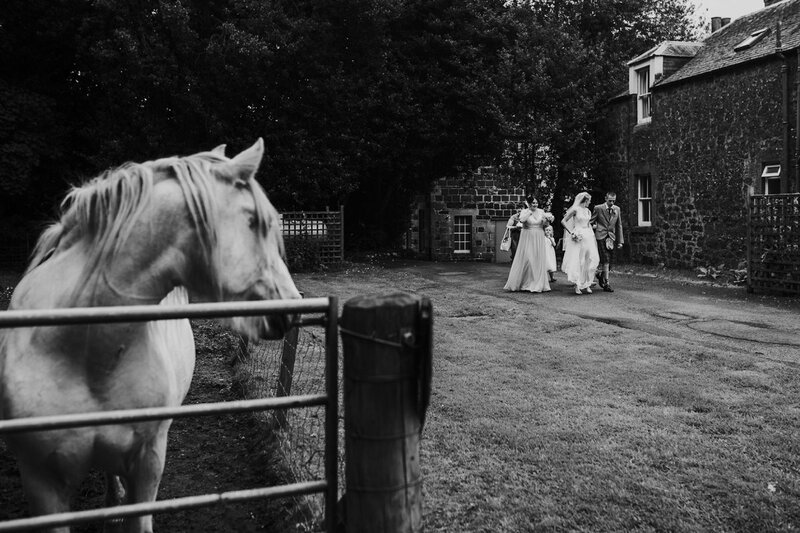 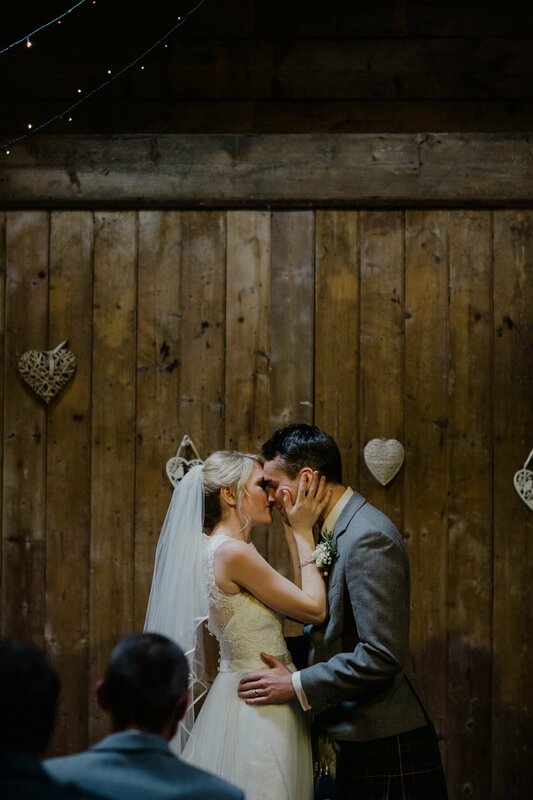 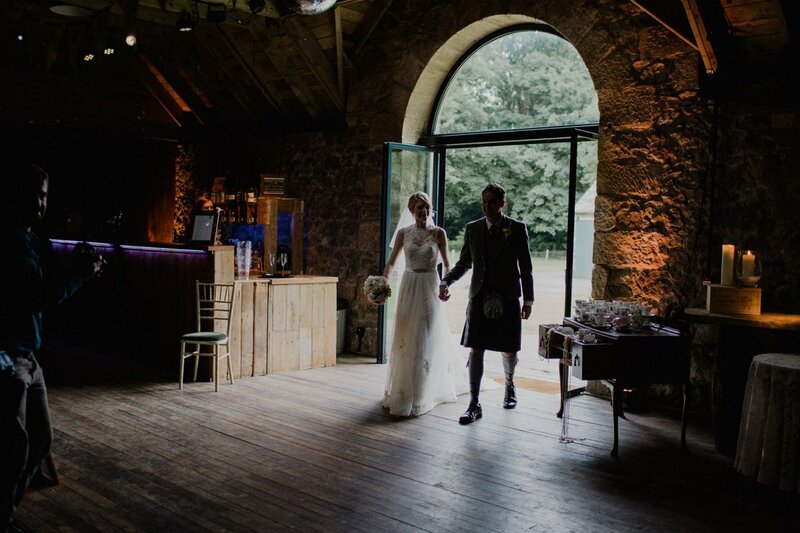 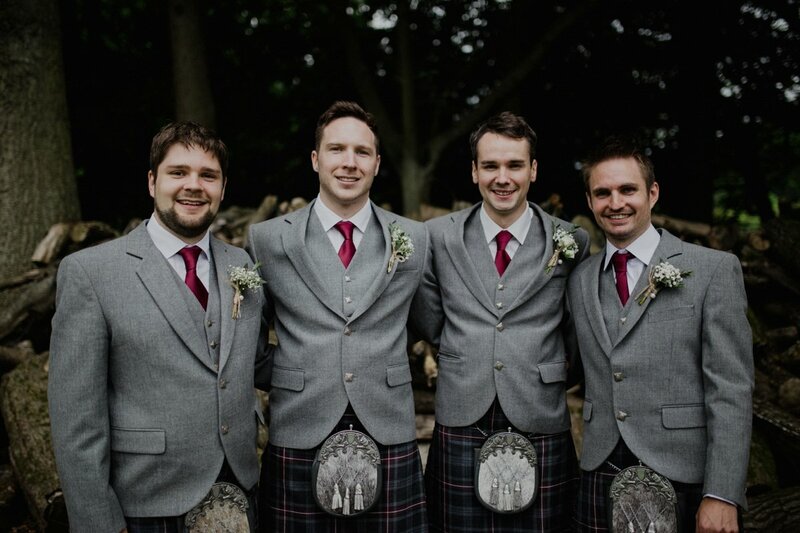 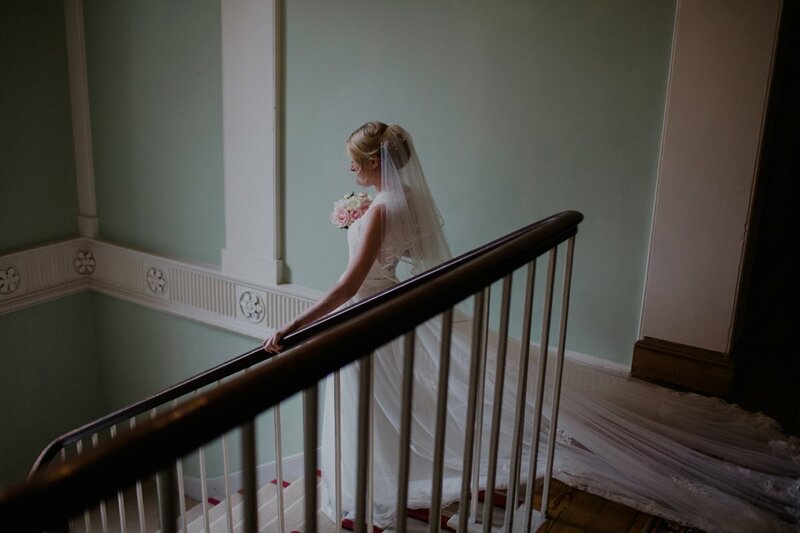 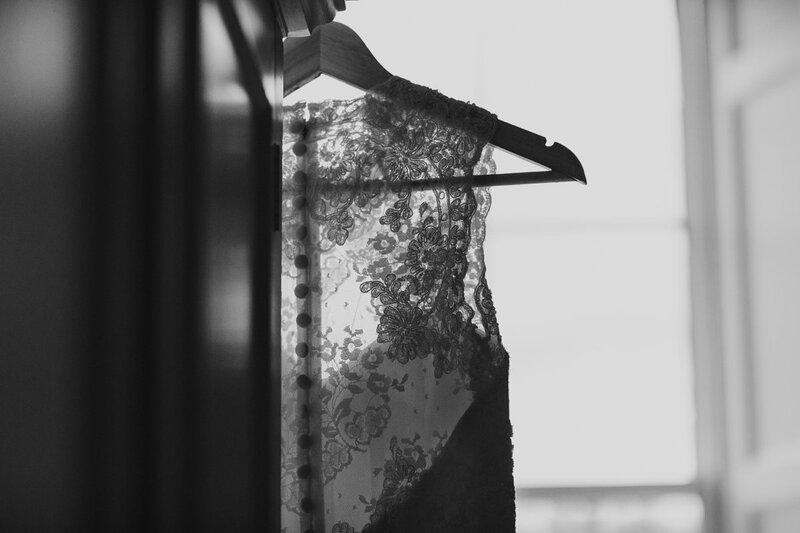 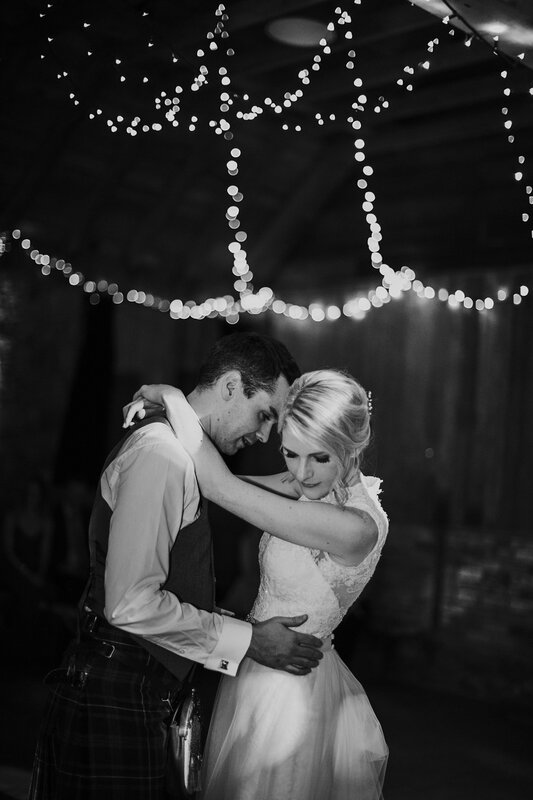 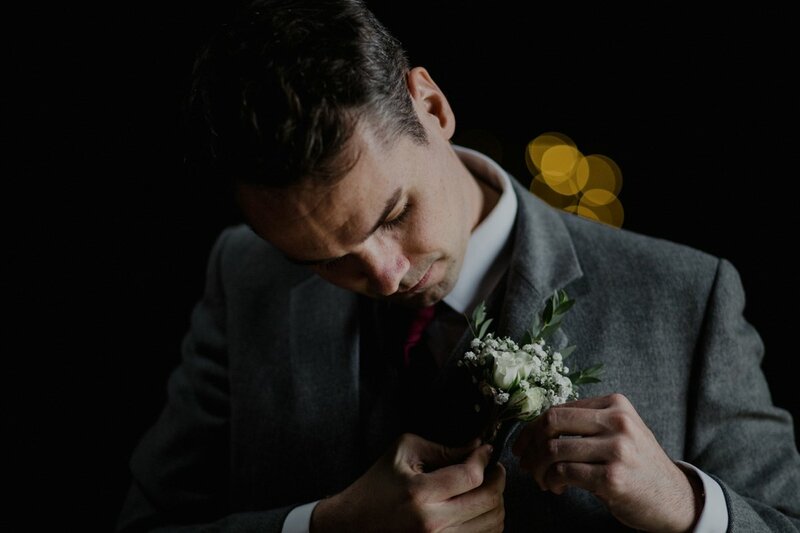 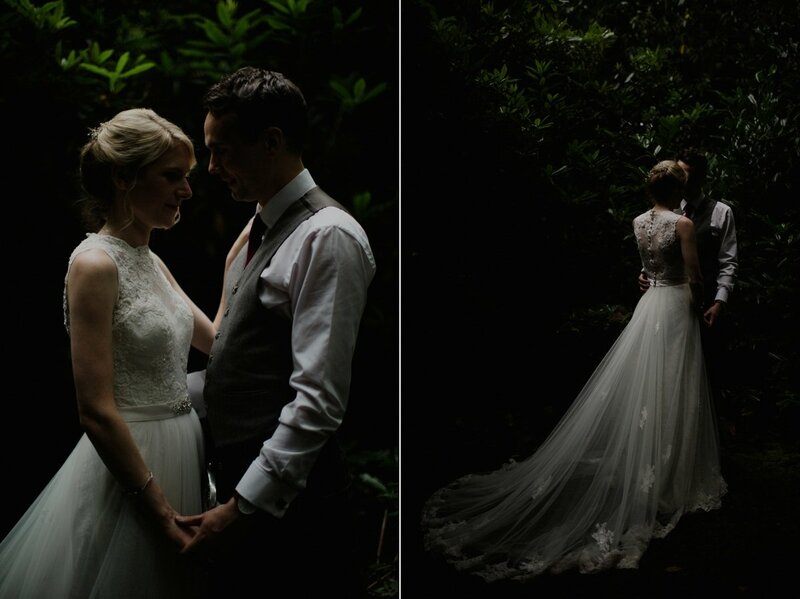 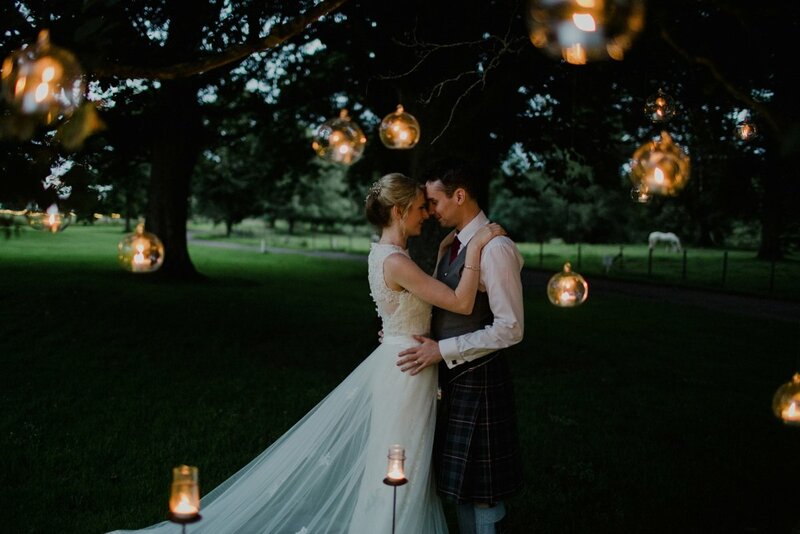 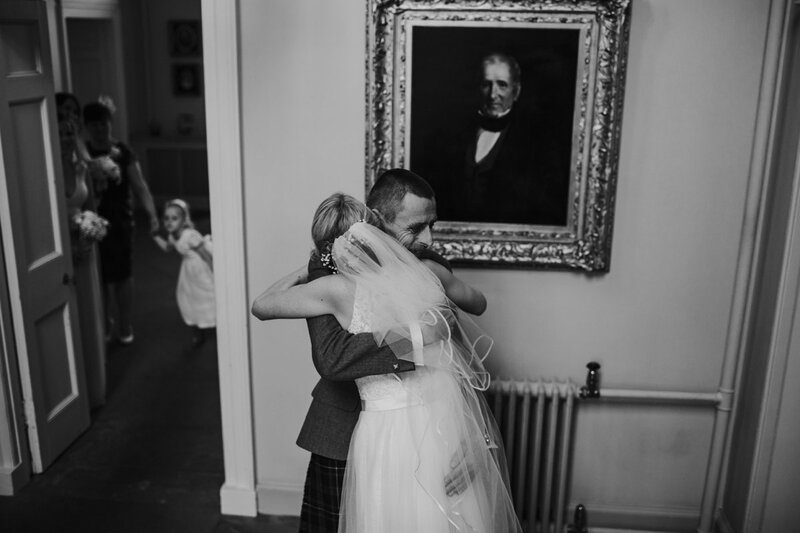 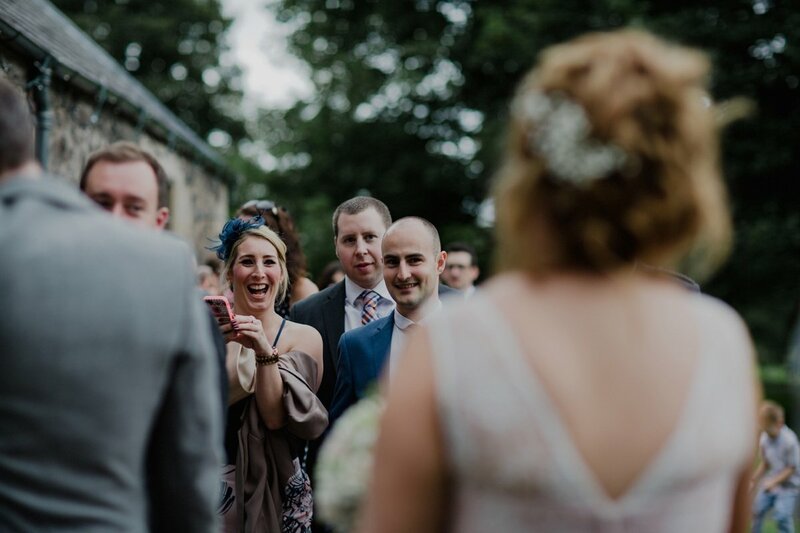 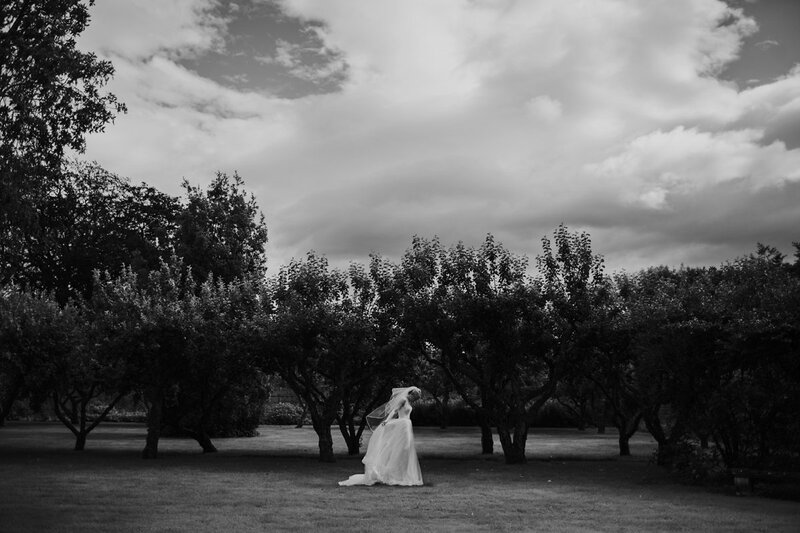 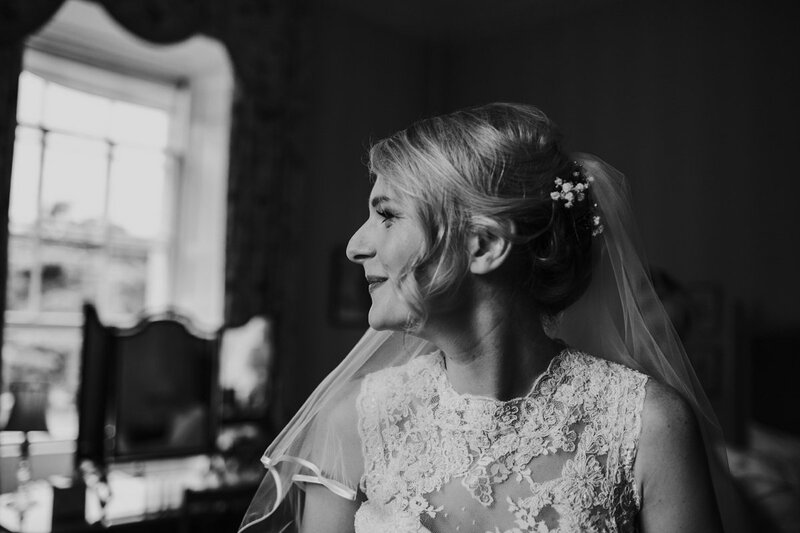 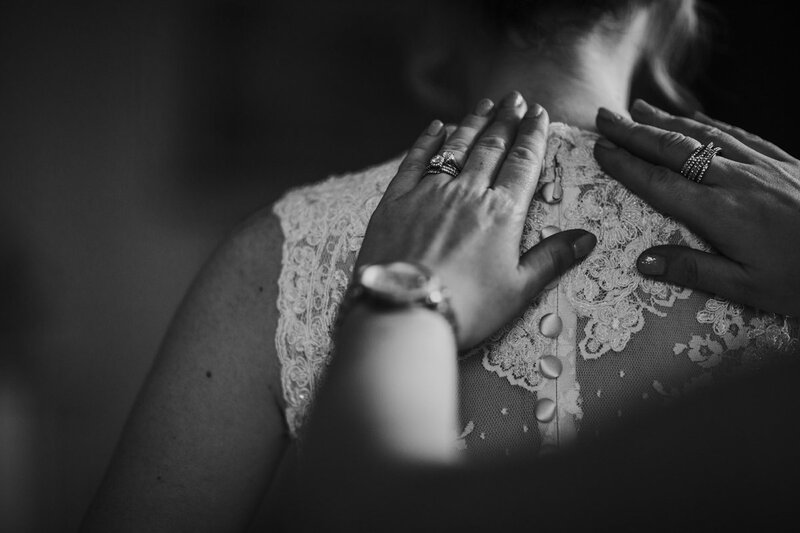 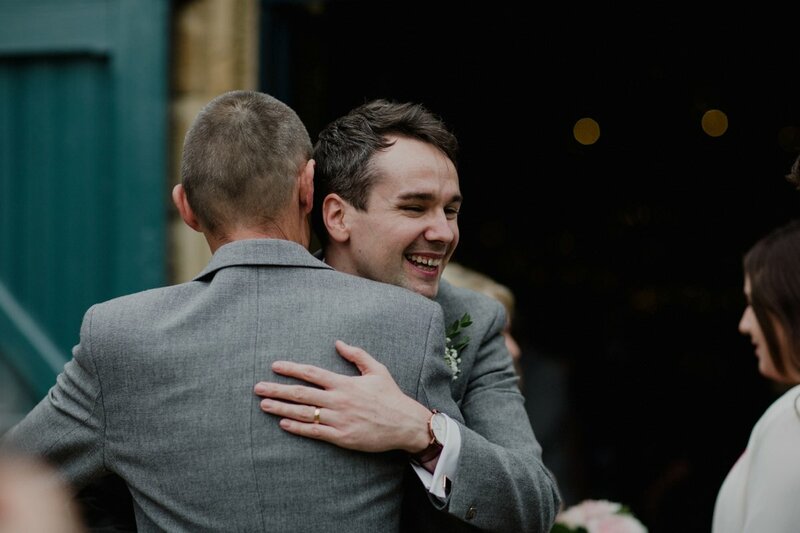 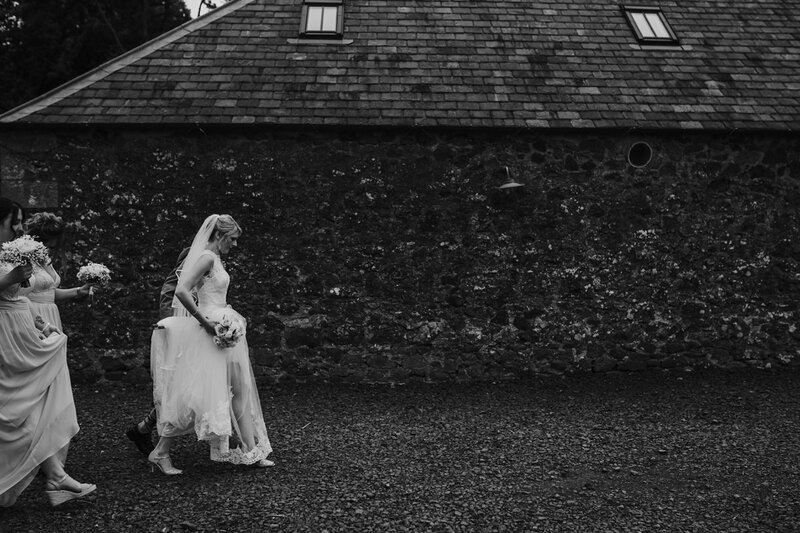 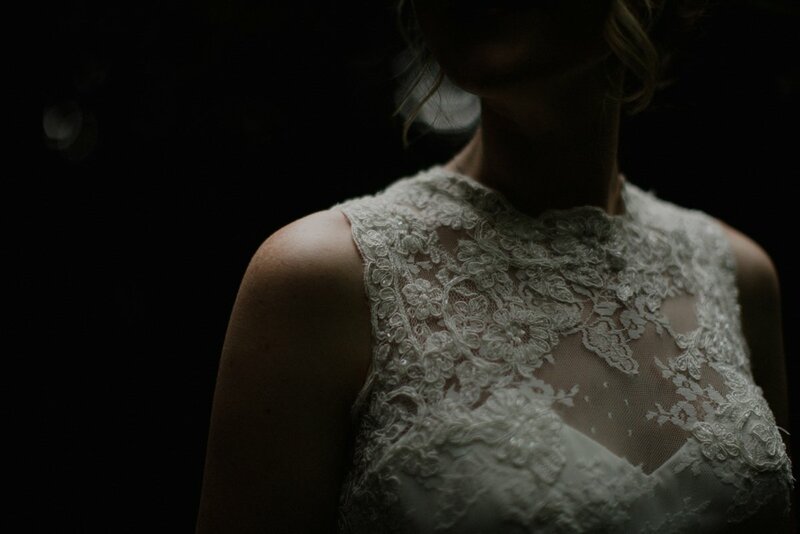 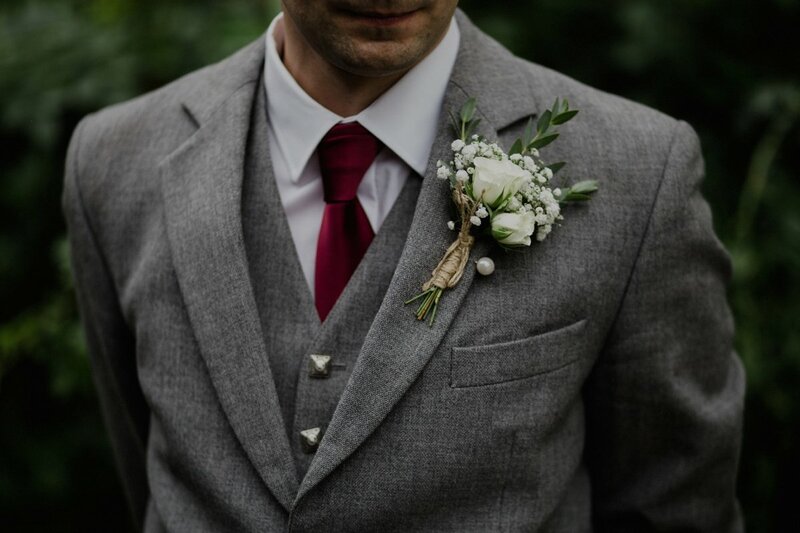 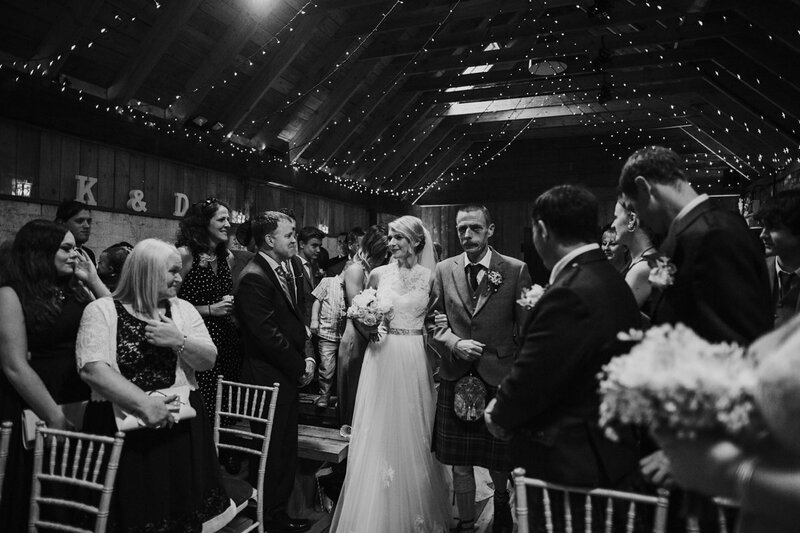 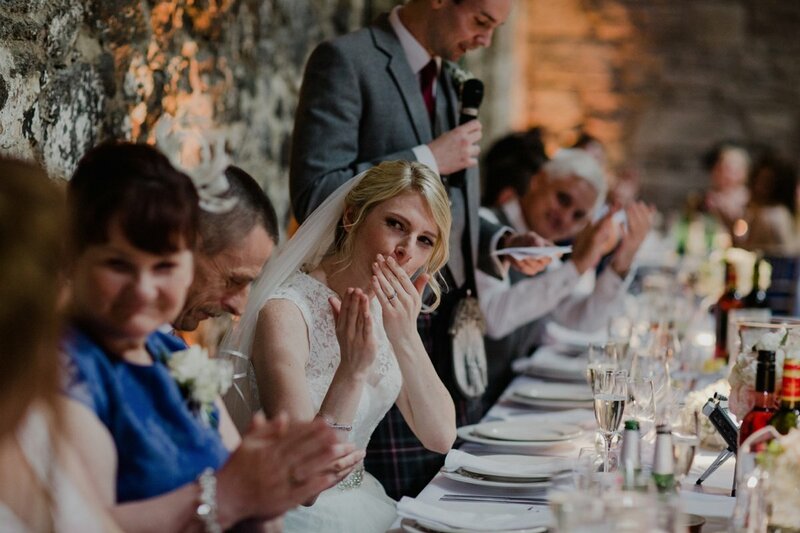 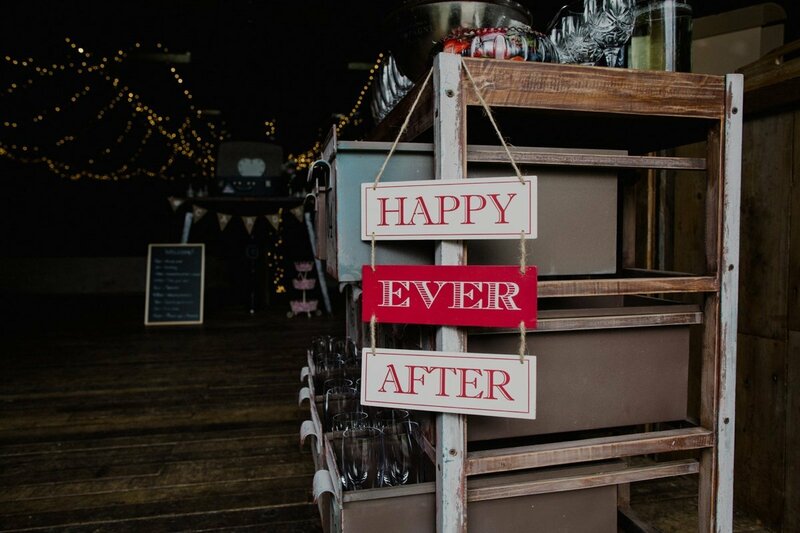 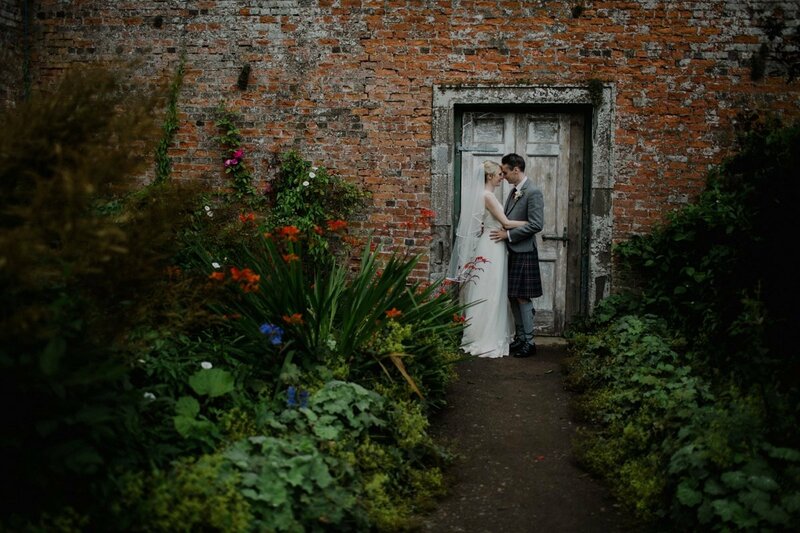 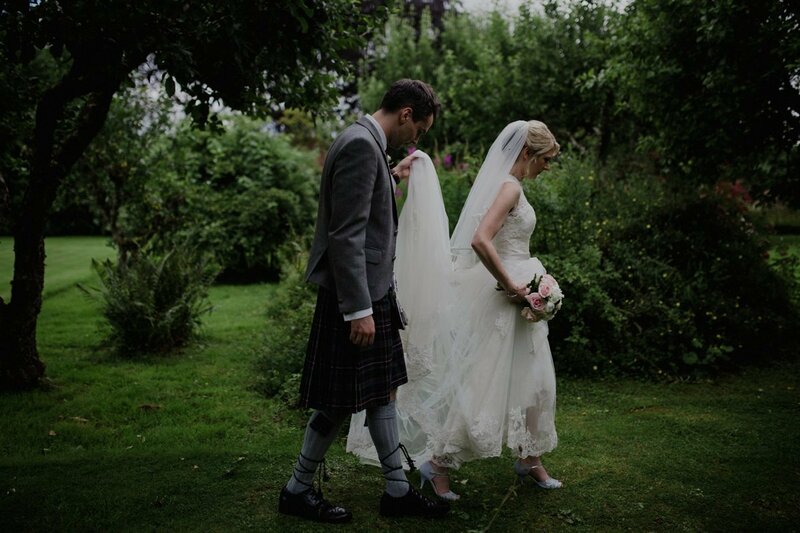 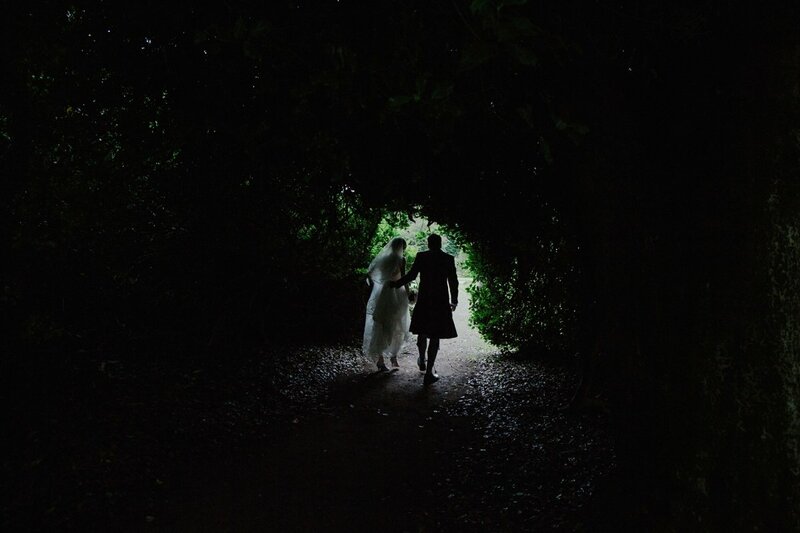 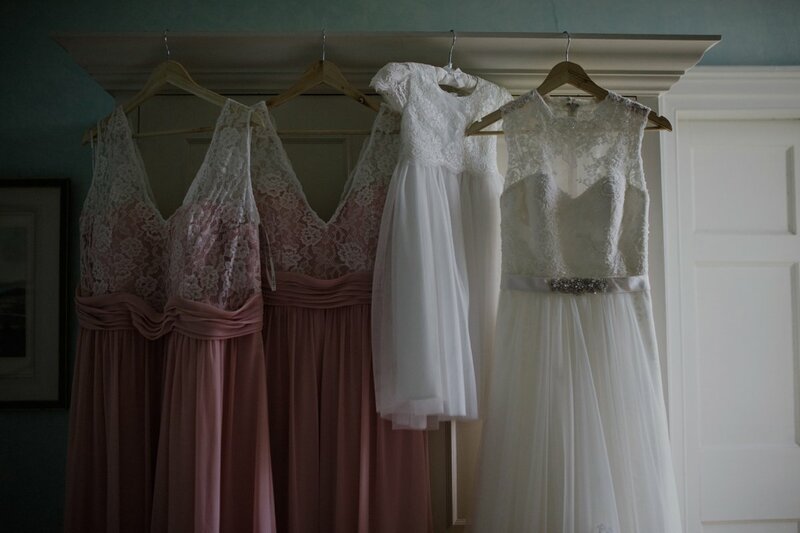 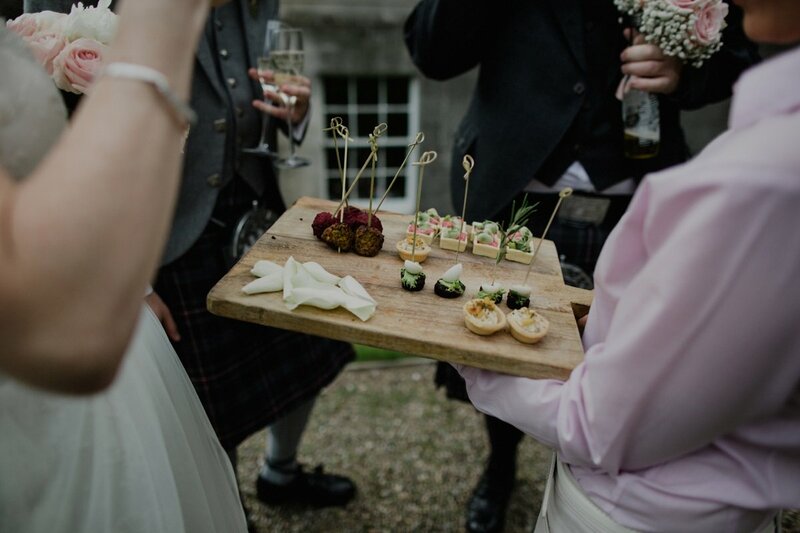 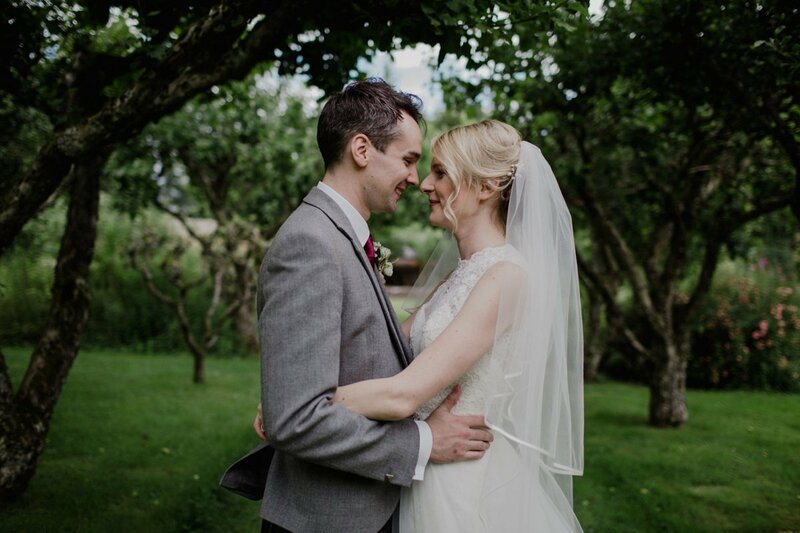 Dawn and Kyle had their summer wedding at the Byre and it went a little like this.. 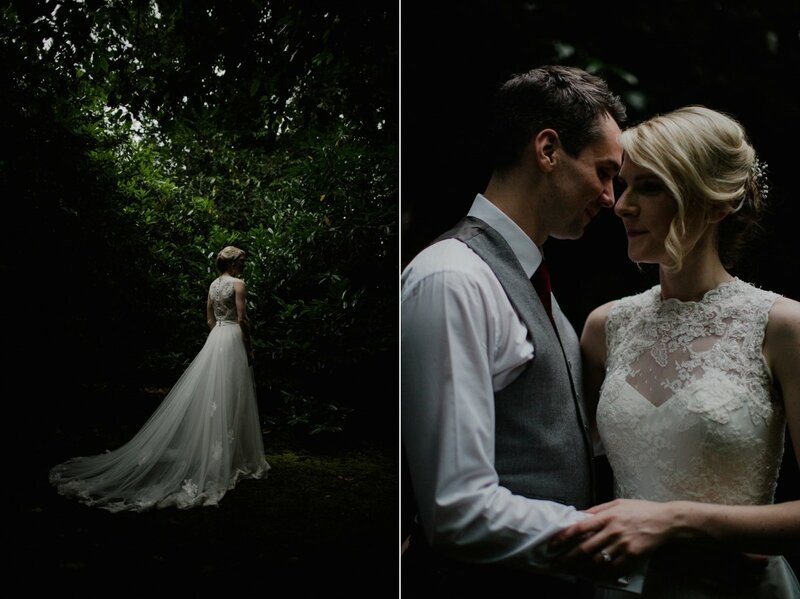 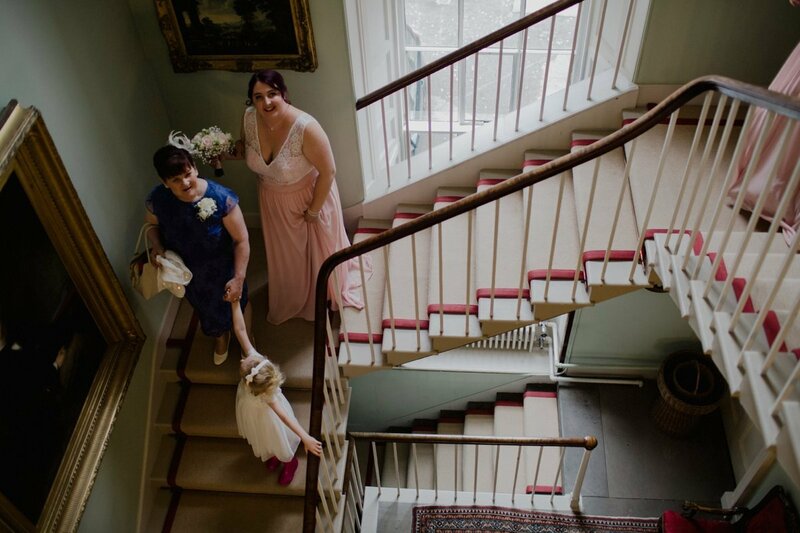 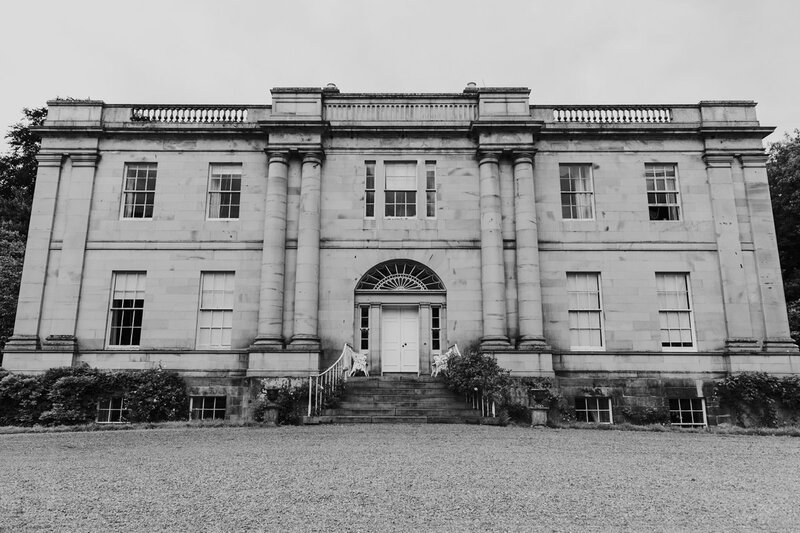 Many thanks to Dawn and Kyle for inviting us to share your day with you, we had such a wonderful time getting to know you both and wishing you many, many happy years together – Cheers!